This entry was posted on 14/07/2016 by hedgewick. It was filed under The Lost Doctor and was tagged with Posters. What are great choice. I love it ! Who is the actor? He looks very familiar. 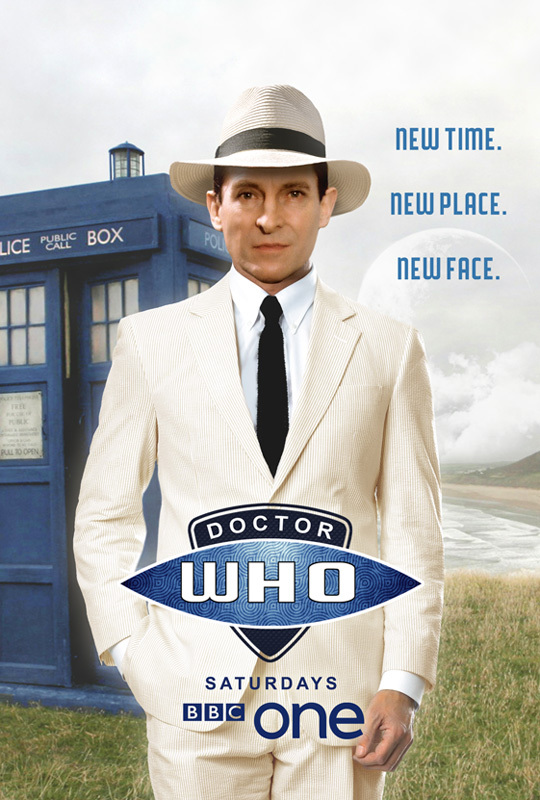 Introducing Jeremy Brett as the Doctor!